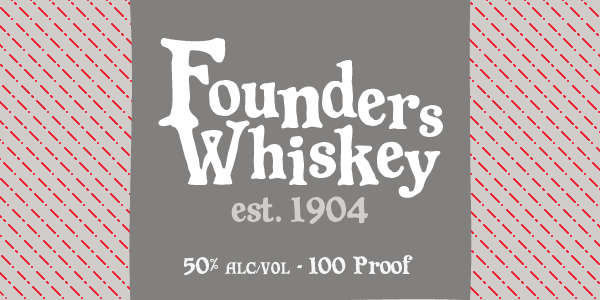 Founders is based on turn-of-the-century advertising type. 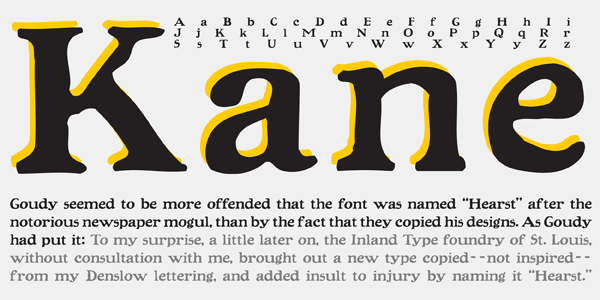 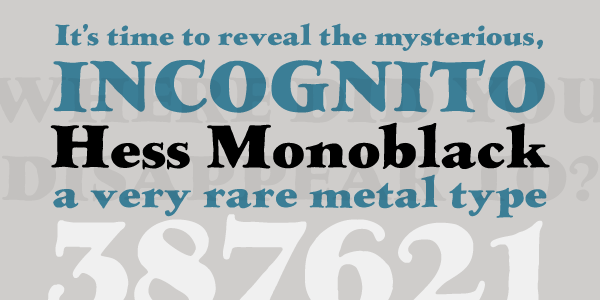 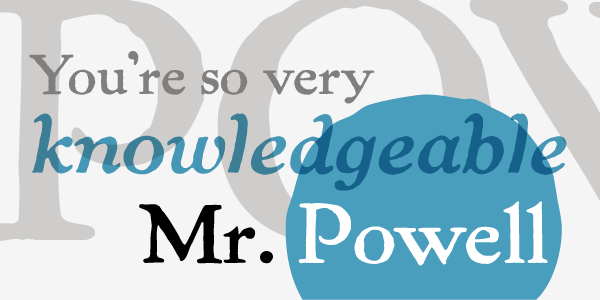 A condensed, fat-faced display font with a touch of the medieval. 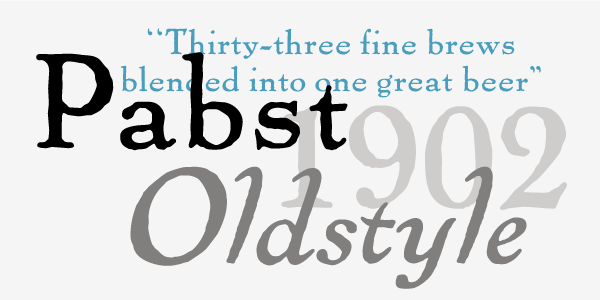 The influence of art nouveau is also present in the high-waisted caps and flowing lines, putting the face into the early 20th century.